In summertime, the livin's easy. Lots of sunshine, lemonade, and, most importantly, books! Making a summer reading list for yourself or your kids and students can be challenging. Either you don't know what to pick or there are too many options to pick from. 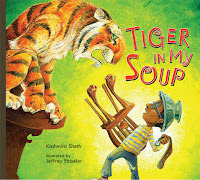 To help you in your summer reading list making, we've put together some great summer reading titles for all ages. Also, if you're looking for summer-themed reading, check out our summer-themed reading round-up! 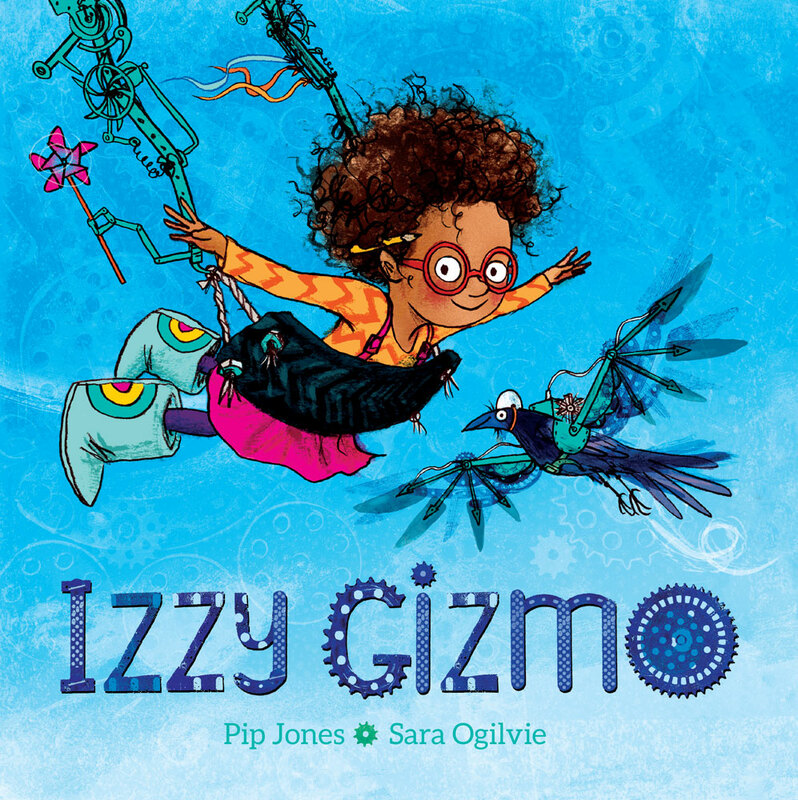 Izzy Gizmo’s inventions are marvelous, magnificent—and they often malfunction. But when she finds a crow with a broken wing, she just has to help! Izzy tries again and again to build a new pair of wings, but nothing is working. 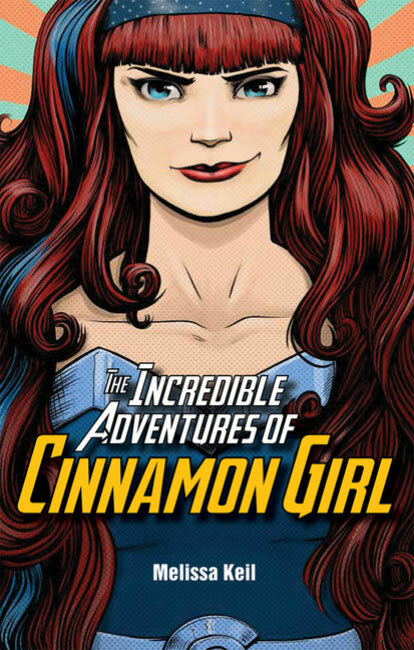 Can Izzy overcome her failures? Or is her friend destined to live as a crow who can’t fly? Enchanted prince or just a plain old frog? Pucker up, princesses! 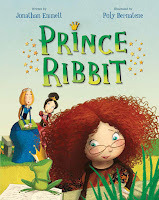 There’s only one way to find out... Jonathan Emmett’s clever twist on the “The Frog Prince” pits a spunky, bespectacled princess against a sly amphibian to teach a charming lesson on the pitfalls of trusting everything you read. 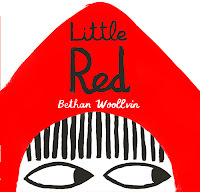 The big bad wolf has a plan…but so does Little Red! 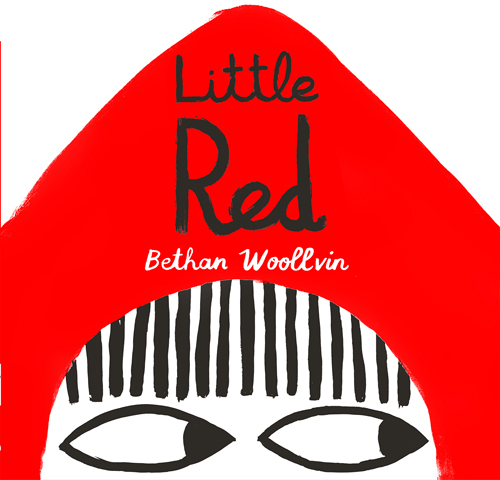 In this updated fairy tale with a mischievous twist, talented newcomer Bethan Woollvin uses sly humor, striking visuals, and dark irreverence to turn a familiar tale on its head. 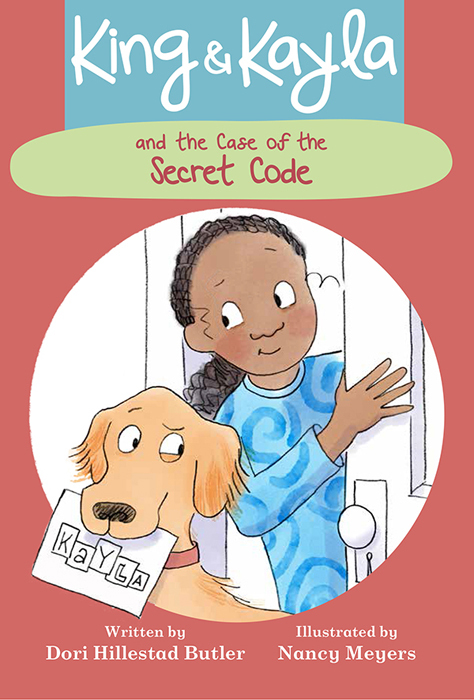 A lovable dog helps his human girl solve a mystery. Kayla made peanut butter treats for Jillian’s new puppy Thor. But now the treats are missing. What does Kayla know? —There are three treats missing. King was in the kitchen. King’s breath doesn’t smell like peanut butter. What does King know? —There’s an intruder in the house. How will they solve the mystery? 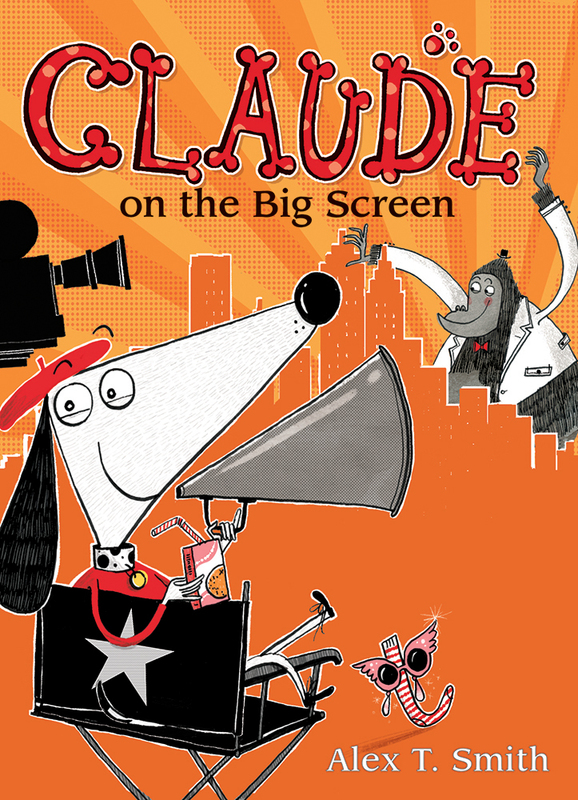 When Claude spots a film crew on Waggy Avenue, he and his best friend, Sir Bobblysock (who is both a sock and very bobbly), can't wait to help behind the scenes. But when the movie loses its main star, the pals are launched onto the big screen. Quirky, delightfully odd, and positively surreal, Alex T. Smith’s illustrated early chapter book series promises giggle-filled bedtime reading and a laugh-out-loud option for readers transitioning from picture books to chapter books. 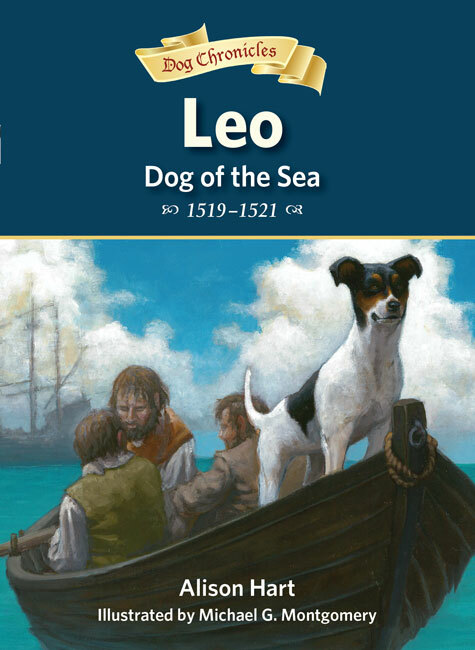 After three ocean voyages, Leo, a hardened old sea dog, knows not to trust anyone but himself. 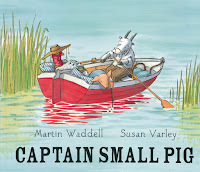 But when he sets sail with Magellan on a journey to find a westward route to the Spice Islands, he develops new friendships with Magellan’s scribe, Pigafetta, and Marco, his page. 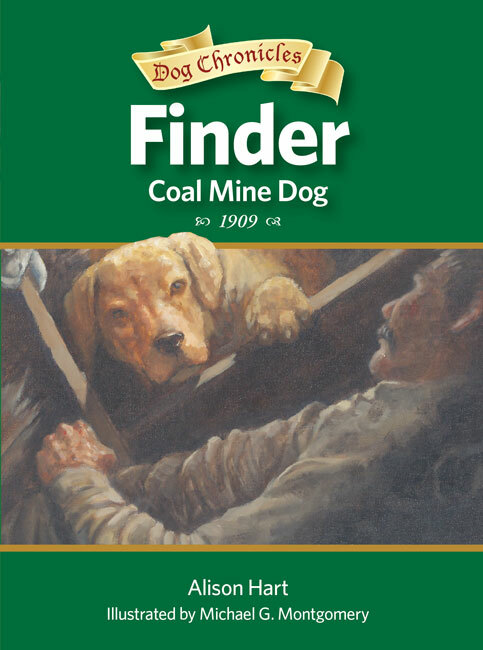 In the fourth book of their Dog Chronicles series, Alison Hart and Michael Montgomery bring readers an exciting tale of friendship and loyalty through the eyes of a dog. When Trey’s treasured lucky charm—a piece of blue sea glass he found near his grandmother’s beach house—“helps” him make it onto the Ravens travel team with his friend Cole, he is overjoyed. This stroke of good fortune reinforces his superstitious behavior, and the rituals become more and more important to him—he never steps on the foul line, he obsessively taps the corners of home plate when he’s at bat, he always chooses the same lucky bat. But when his sea glass goes missing, will his luck hold out? Author Fred Bowen continues his Sports Story series with play-by-play action that’s sure to keep readers on the edge of their seats! 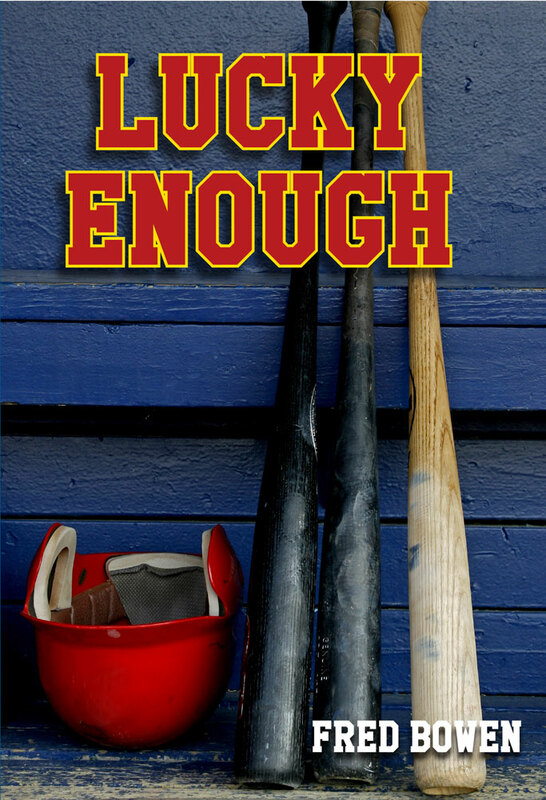 An afterword provides the real story behind superstition in baseball. Charlie Bumpers is finally on the same soccer team as his two best friends, and they’re sure the Pirates will be the best team ever! But their high hopes are crushed on the first day of practice. 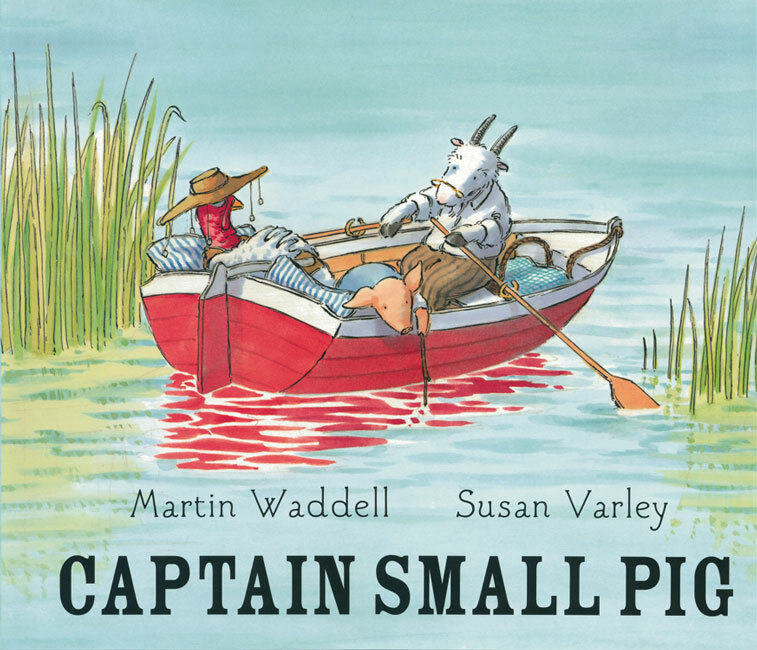 Grammy Award-winner Bill Harley continues his fun series for young readers, using humor to illuminate important values such as working together as a team and making the best of a bad situation. For more on this series, visit the Charlie Bumpers website here. 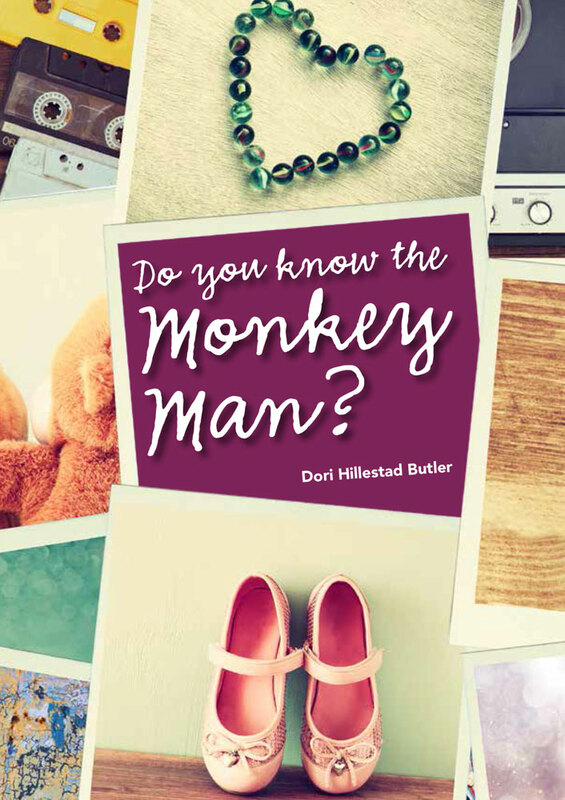 Do You Know the Monkey Man? Meet Sophia, a former child prodigy and 17-year-old math mastermind, has been having panic attacks since she learned that after high school, former prodigies either cure cancer or go crazy. So Sophia doesn’t have the patience for games right now, including trying to figure out why all these mysterious playing cards keep turning up inside her textbooks. 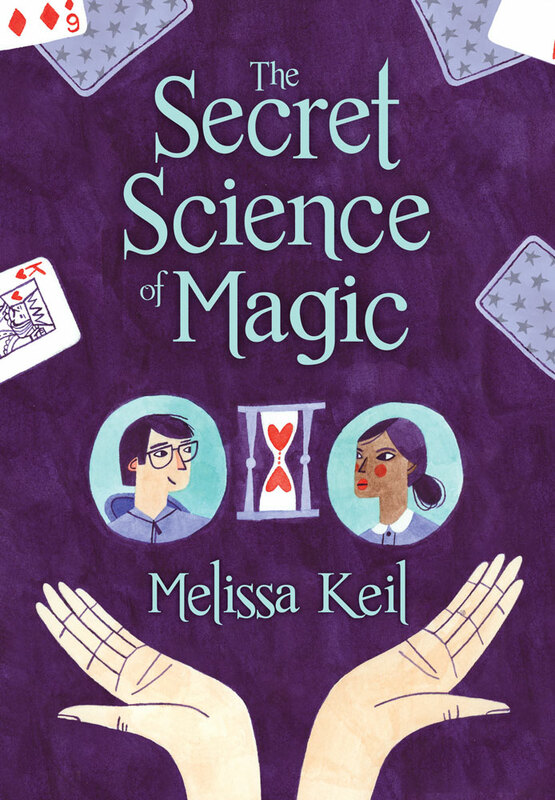 Joshua, a highly intelligent and cheerfully unambitious amateur magician, has admired his classmate Sophia for as long as he can remember and thinks now is the perfect time to tell Sophia how he feels. He doesn’t know how wrong he is. Author Melissa Keil will have readers falling in love with these relatable characters. Jennifer can’t go on like this—binging, purging, starving, and all while trying to appear like she’s got it all together. 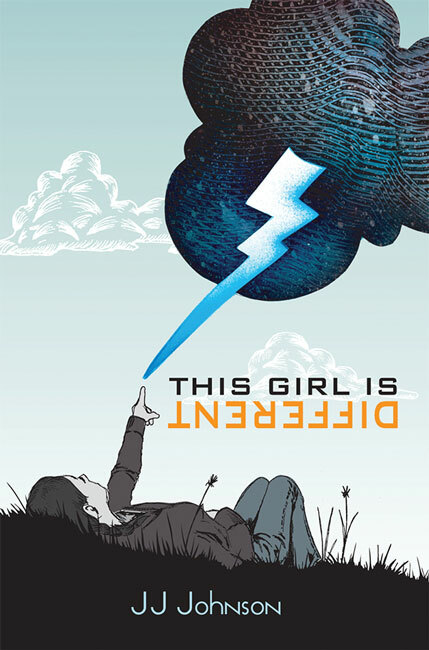 But when she finally confesses her secret to her parents and is hospitalized at the Samuel Tuke Center, her journey is only beginning.Using her trademark dark humor and powerful emotion, J. J. Johnson tells an inspiring story based on her own experience when she was hospitalized for an eating disorder as a teenager. The innovative format using blank verse and prose, changes in tense and voice, and forms, workbooks, and journal entries mirror Jennifer’s progress toward a healthy body. You can find these books and more at your local library, indie bookstore, or Barnes & Noble.